In Wolff book, Fire and Fury: Inside the Trump White House, after Mohammad bin Salman (MBS) assumed the title of Crown Prince in Saudi Arabia, "Trump would tell friends that he and Jared and engineered a Saudi coup: 'We've put our man on top!'" 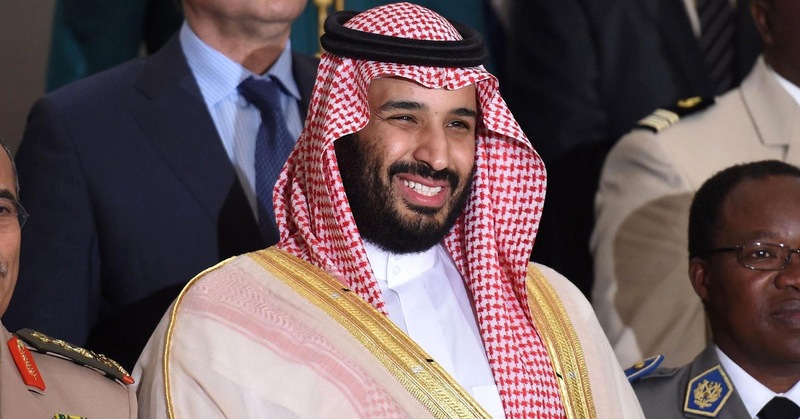 MBS is as reckless at Trump, especially when it comes to foreign policy. These two will end up igniting the entire Middle East.